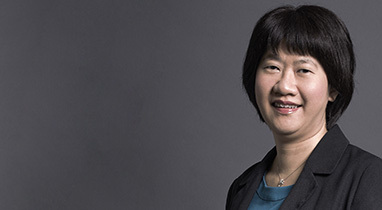 Dr Harah Chon is the Lecturer-in-Charge of LASALLE’S MA Design programme. She brings to the table her expertise on collaborative design frameworks and knowledge transference. 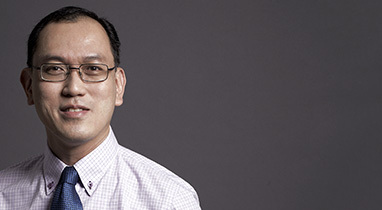 Dr Edmund Chow is the Programme Leader of LASALLE’S MA Arts Pedagogy & Practice programme. 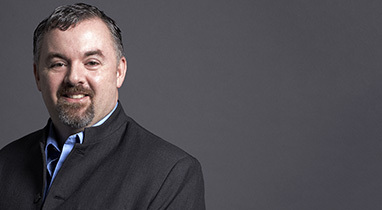 He is an applied theatre practitioner with over 18 years of experience in the field. 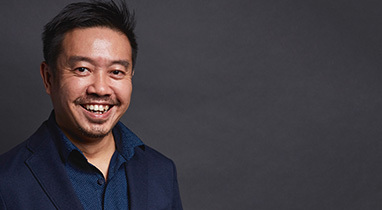 Dr Ian Woo is the Programme Leader of LASALLE’S MA Fine Arts programme. He is a renowned modernist and abstract artist whose works are held in collections of major institutions. 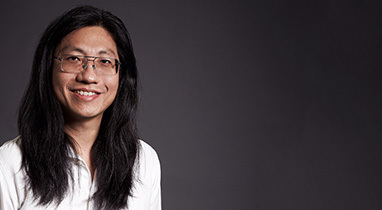 Jeffrey Say is the Programme Leader of LASALLE’S MA Asian Art Histories programme. As a historian, researcher and curator, he plays a pivotal role in contributing knowledge to the local and regional arts scene. 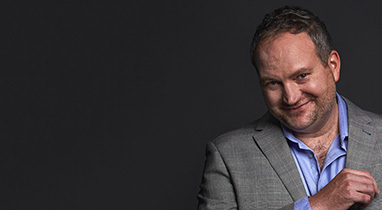 Dr Darryl Whetter is the Programme Leader of LASALLE’S MA Creative Writing programme. He is a prolific author, poet and critic, who has published writing in Europe, America and Asia. Ronald Lay is the Programme Leader of LASALLE’S MA Art Therapy programme. He is a highly experienced and accomplished practicing professional, researcher and academic. 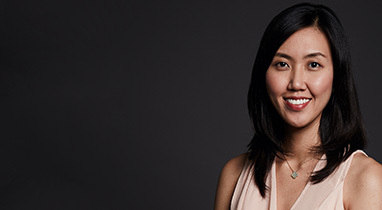 Audrey Wong is the Head of LASALLE’S School of Creative Industries. Under her leadership, the MA Arts and Cultural Leadership programme has nurtured numerous arts managers and cultural leaders. 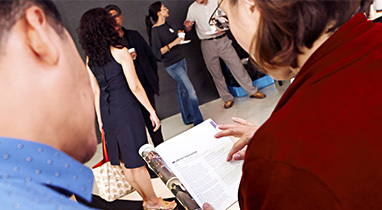 Meet our faculty and get your questions answered at our individual consultation sessions.